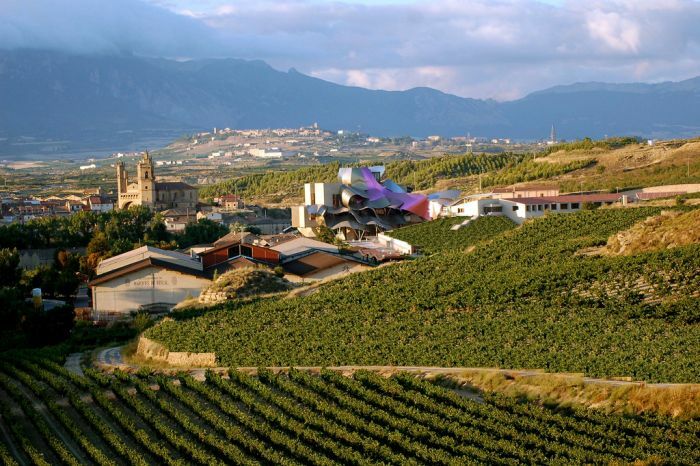 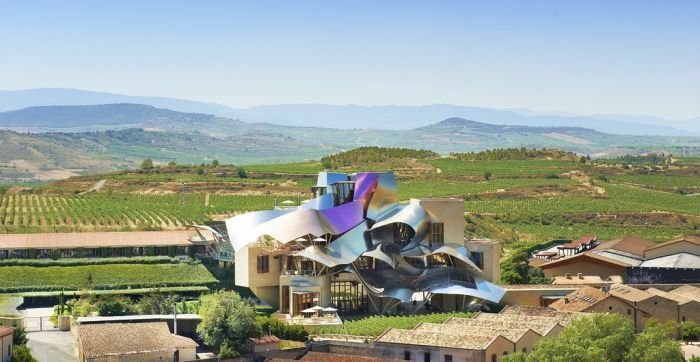 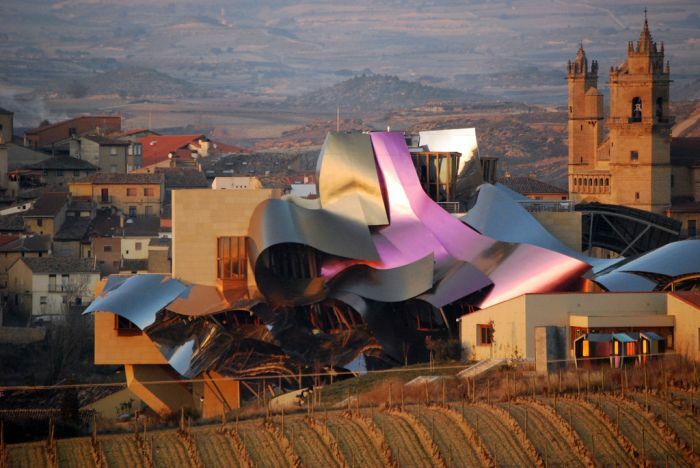 The Marqués de Riscal is located in the town of Elciego and it used to simply be a winery. 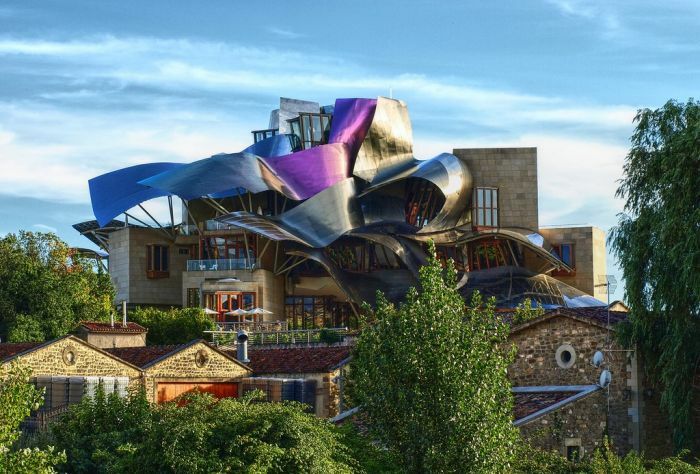 Now it's a hotel as well and it was designed by Frank Gehry. 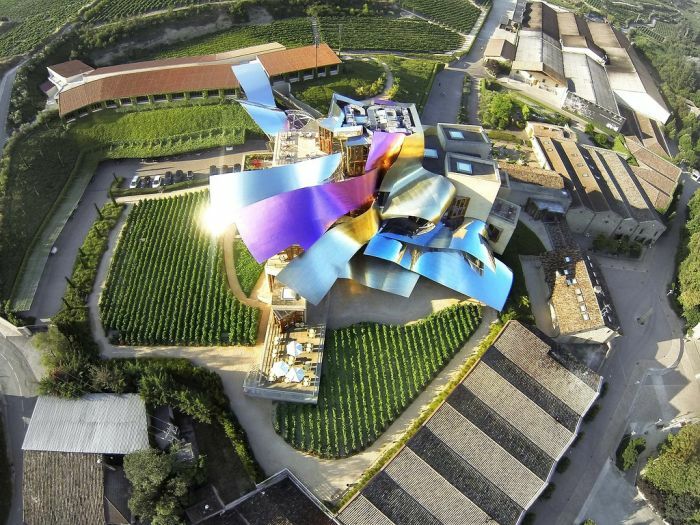 His vision has come to life and it is truly magnificent.